Hosted in Washington, D.C. by the Center for Strategic and International Studies, or CSIS, the event featured a panel consisting of Napolitano, State University of New York, or SUNY, Chancellor Kristina Johnson and Timothy Carter, the president of Second Nature — an organization that connects institutions of higher education to increase sustainability. 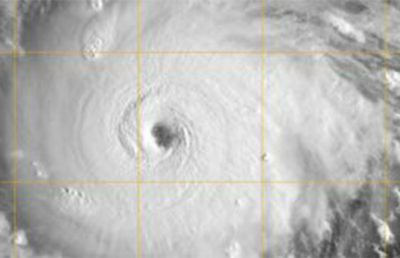 Both SUNY and the UC are part of the University Climate Change Coalition, or UC3, a network of 13 research universities across Canada, the United States and Mexico. UC3 came together to share the different ways the institutions have approached the issue of climate change at their respective campuses and localities. Research universities bring together varying levels of knowledge, expertise and campuswide initiatives on climate change, according to Napolitano. One such example of “crossing that intersegmental bridge” is the collaboration between the city of Los Angeles and UCLA, according to Napolitano. The campus is helping the city reach its goal of becoming carbon neutral by 2050, with the hopes of accomplishing it before the deadline. SUNY has two major goals for addressing climate change: completely switching to renewable energy sources and constructing all new buildings to be zero net energy, according to Johnson. 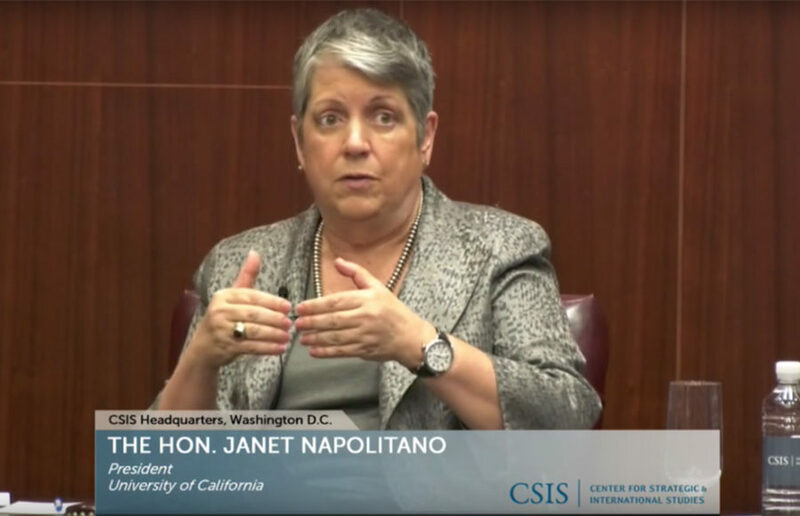 Napolitano stated that the UC plans to become carbon neutral by 2025. 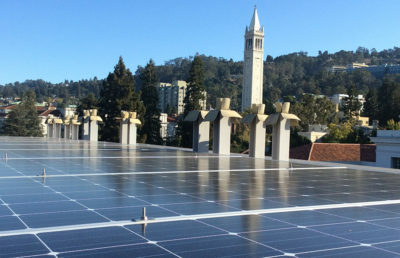 One of the challenges UC3 faces is scalability, or expanding climate action initiatives on the university level across different cities and states, taking into consideration cost and efficiency. 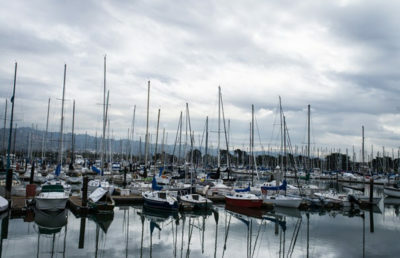 Carter proposed that because universities are “kind of like a city anyway,” using university-developed research to come up with and test different climate actions on campus can help influence other localities to participate as well.